A Republican congresswoman and outspoken supporter of President Donald Trump has received a threatening email following the shooting in Alexandria, Virginia that targeted House Majority Whip Steve Scalise (R-Louisiana) and fellow GOP lawmakers. “One down, 216 to go,” reads the email sent to freshman Representative Claudia Tenney (R-New York). The subject line apparently referred to the number of House seats required to have a majority in a vote, according to Politico. “Did you NOT expect this? When you take away ordinary peoples [sic] very lives in order to pay off the wealthiest among us, your own lives are forfeit. Certainly, your souls and morality were lost long before. Good riddance,” the message said. 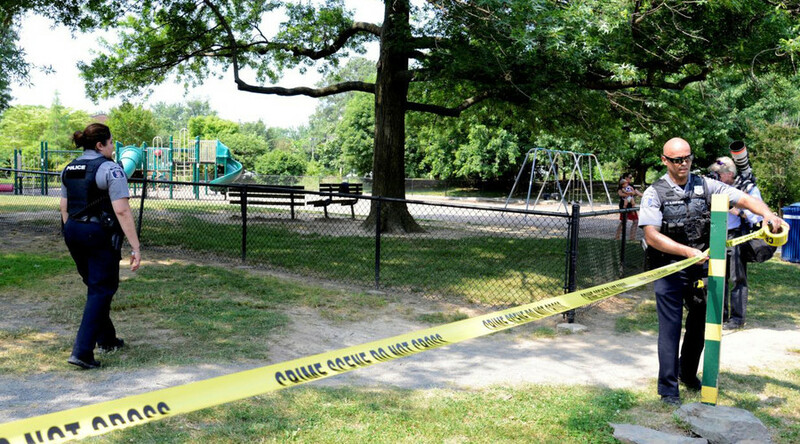 It is not yet known who sent the chilling email, which came just hours after the Wednesday shooting at a congressional baseball practice in Alexandria, Virginia. 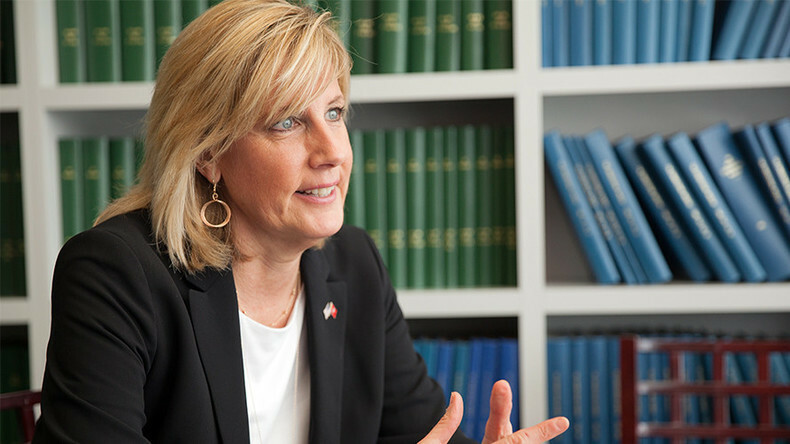 Tenney said she had forwarded the message to the Capitol Police, but has not been assigned an additional security detail. Her office also said it “regularly” receives threatening emails and comments on social media, adding that “today’s message was particularly disheartening following this morning’s tragic events,” Politico reported. 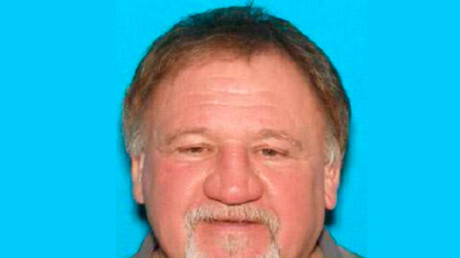 On Wednesday, an assailant later identified as 66-year-old James Hodgkinson opened fire on a group of Republican Senators and Representatives at a baseball field in Alexandria, Virginia, shooting and injuring several people, including Scalise, a congressional aide, a lobbyist and a Capitol Police officer, while Representative Roger Williams (R-Texas) and another officer were injured in the chaos. The suspect was eventually gunned down in the shootout with Capitol Police and Alexandria officers. Following the shooting, Scalise was airlifted to MedStar Washington Hospital Center, a Level I Trauma Center, where he received immediate surgery and a blood transfusion. He remains there in critical condition. The FBI has taken the lead in investigating the shooting and is working with state and local authorities, Special Agent Tim Slater said, noting that it is “too early to say” if the attack was an act of political terrorism. In a rare moment of unity, both parties urged members of Congress to come together and wished Scalise a speedy recovery. Meanwhile, all votes scheduled in the House for Wednesday were canceled, and Trump canceled a speech he was scheduled to give at the Department of Labor.